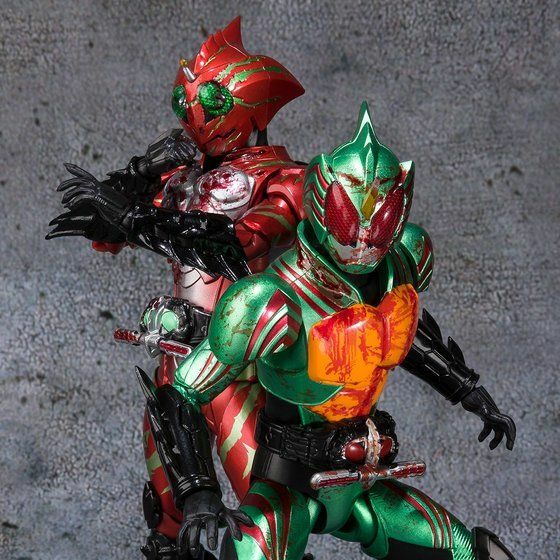 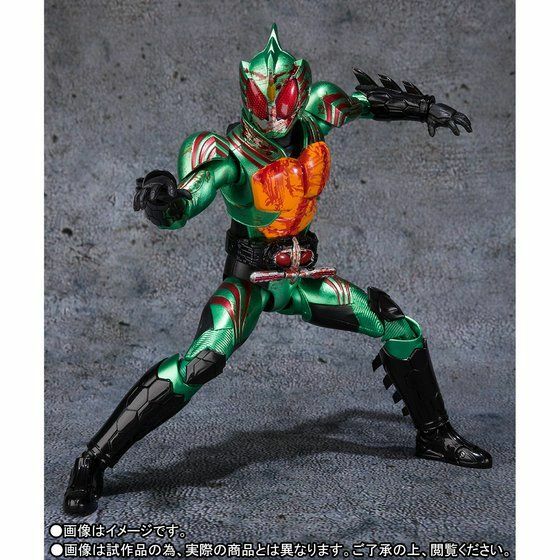 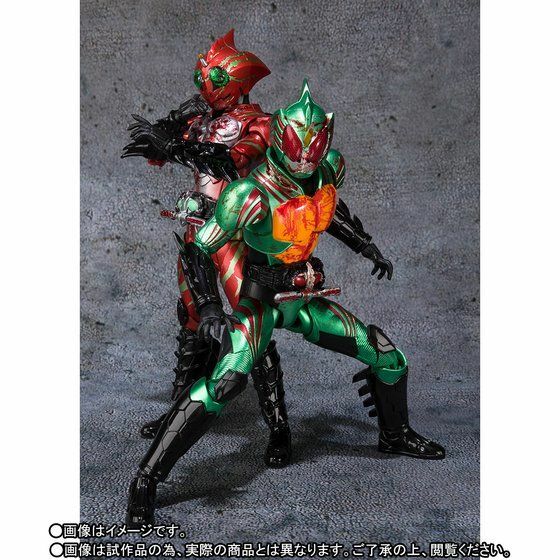 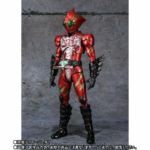 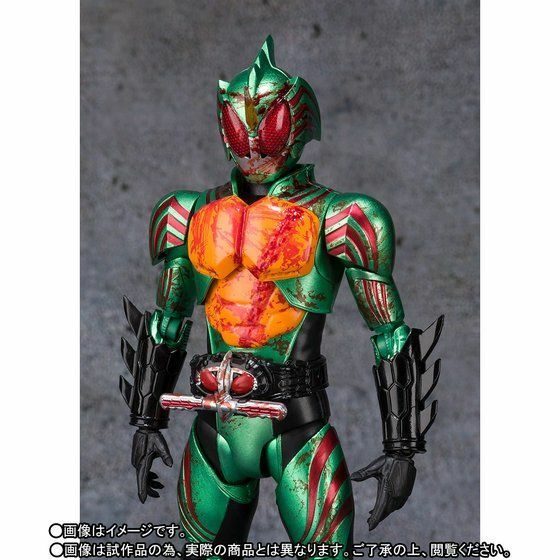 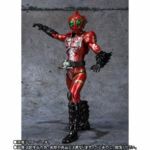 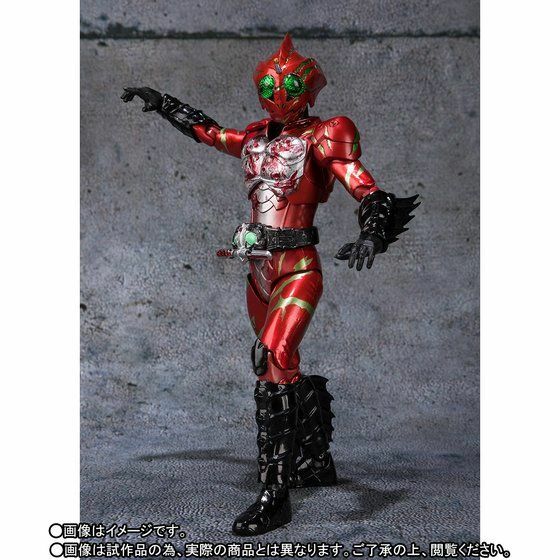 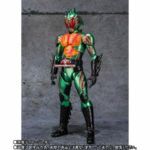 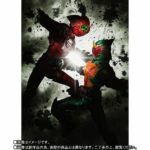 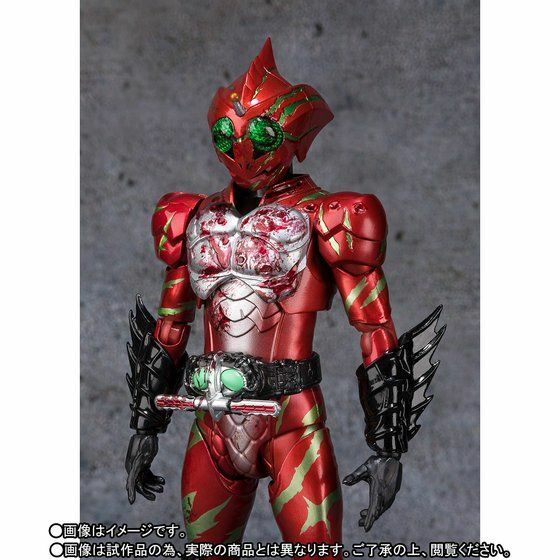 When we last looked at Figureoh magazine, the scans revealed an S.H.Figuarts Kamen Rider Amazons: The Last Judgement two-pack featuring Kamen Rider Amazon Omega and Kamen Rider Amazon Alpha in bloody decos. 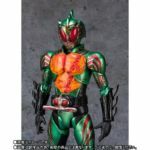 Since the last time we looked at these bloody boys, the pre-order page has now gone live at the time of this writing and with that, we have some new images that were released via the P-Bandai pre-order page. 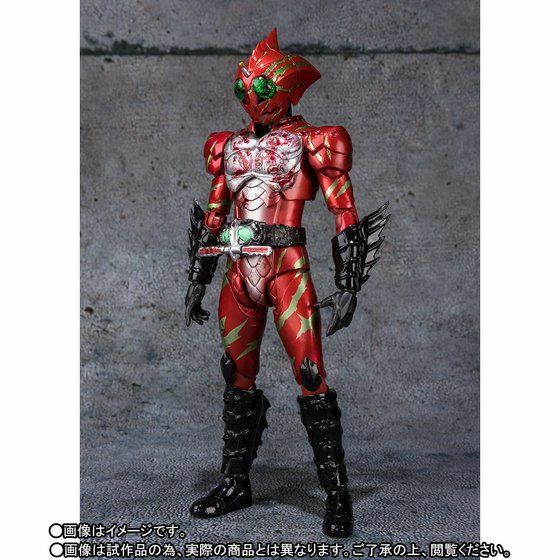 Pre-Orders for this set will open February 8th 2019 and will ship out sometime July 2019 with a suggested retail price tag of 11,880 yen before shipping and middleman fees apply. 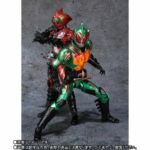 Perfect opportunity for those that may have missed out on these two figures the first go around. 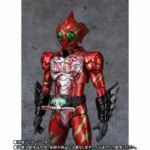 In the meantime, our very own Den-O took photos of the original non-blood-soaked versions of these figures so if your on the fence about these Figures be sure to check out the galleries below. 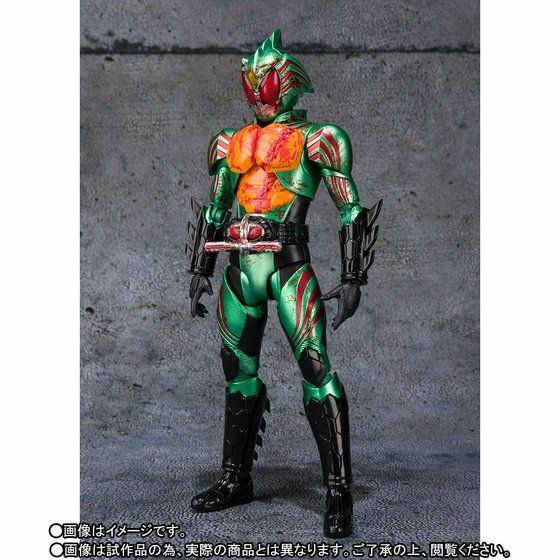 And here for Amazon Alpha.